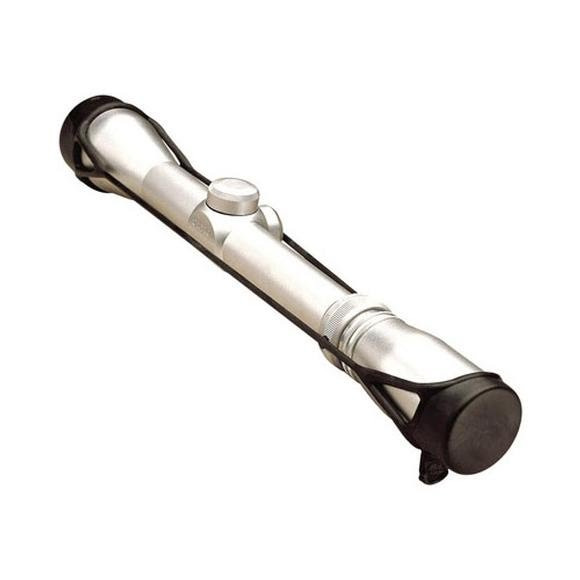 The economical solution for scope protection in the field: full coverage of your glass that's removable in seconds. The economical solution for scope protection in the field: full coverage of your glass that&apos;s removable in seconds. Two pliable rubber-like caps joined by stretch retainers to provide a tight dustproof, moistureproof seal. Fits riflescopes with objective bells up to 62mm outside diameter.